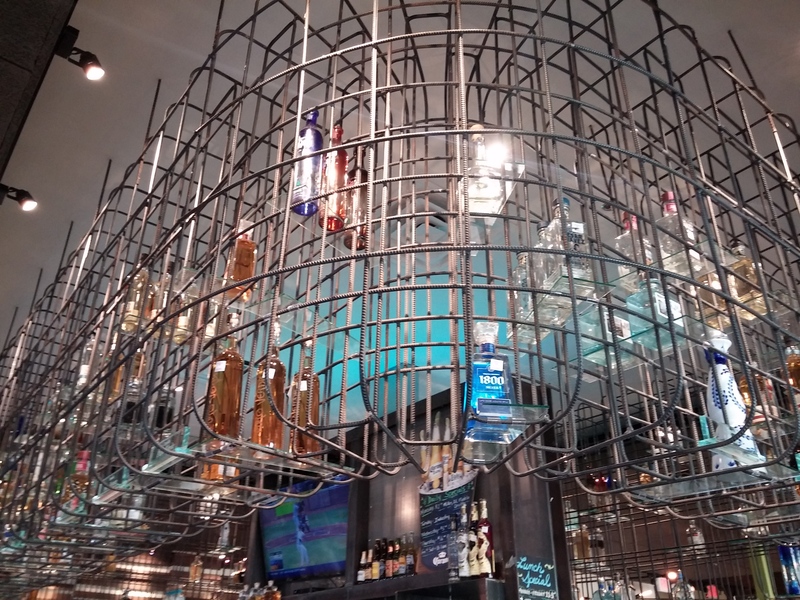 When the call came from Andres Garcia, Embajador Tequila’s sales manager, to accompany him to the state’s largest tradeshow at the Texas Restaurant Association in Dallas, we jumped at the chance for another road trip. The Texas Restaurant Association serves, educates and supports the restaurant industry in Texas. 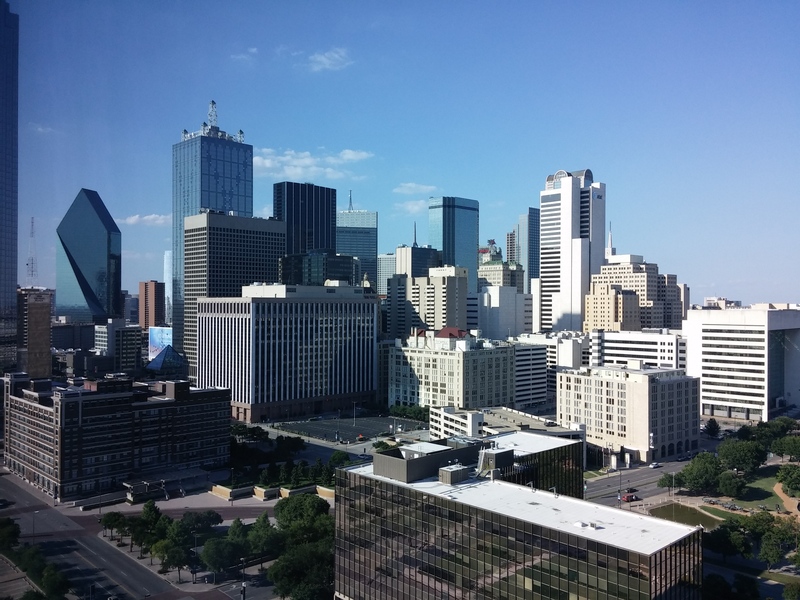 Alternating trade shows between Houston and Dallas, this year’s event was held at the Kay Bailey Hutchison Convention Center next to the luxurious Omni Hotel in the heart of downtown Dallas. Embajador would be participating in conjunction with ProMexico, a government entity that promotes Mexican companies in order to contribute to its economic and social development and strengthens the country’s image as a strategic global business partner. Witness the brief ribbon cutting ceremony of the ProMexico section of the Texas Restaurant Association Market Place on June 28, 2015 in Dallas. 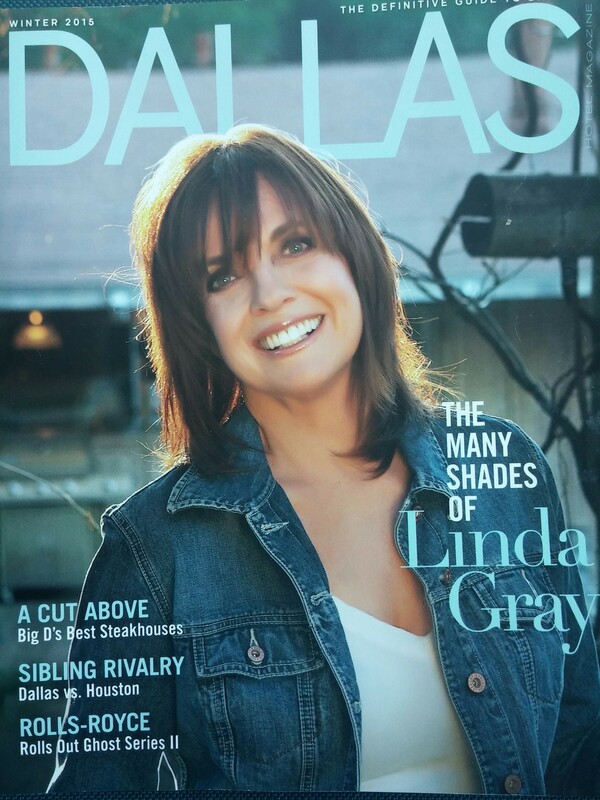 Aside from classic travel slogans (“We do things bigger in Texas,” and “It’s like a whole other country”), my only exposure to the city of Dallas was like everybody else’s who didn’t hail from Texas–the beloved Dallas TV show. Overlooking the sweeping downtown skyline from the window of our room on the 19th floor of the Omni Hotel, you could almost hear the show’s theme song. The Ewing saga kept us glued to the set every Friday night. The bigness of the city was certainly reflected in the size and scope of the Texas Restaurant Association Market Place. Inside the section reserved for venders involved with ProMexico, Embajador was awarded a commanding corner booth that Andres decorated with bottles of his tequila. Resembling a duty free perfume counter at an international airport, Embajador wowed fellow venders and attendees for the two straight days of the Market Place. 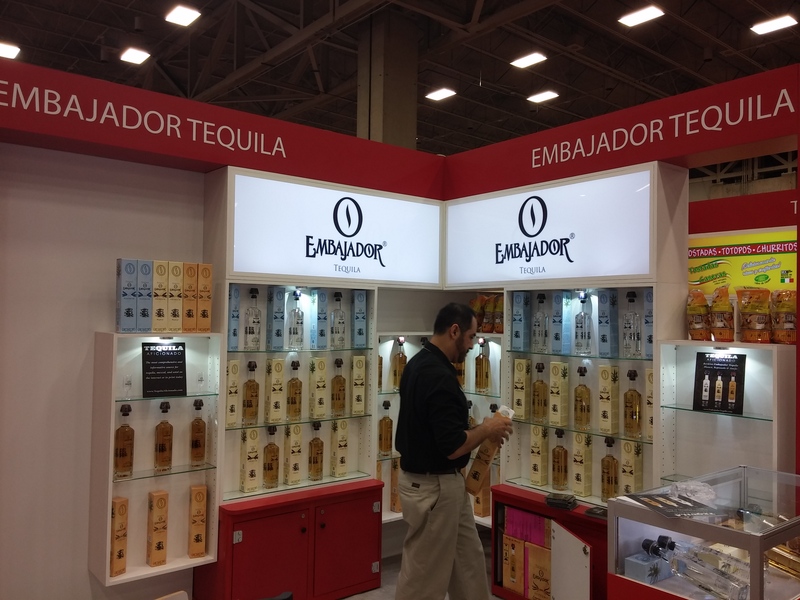 Above, Andres Garcia samples Embajador Tequila to attendees at the Texas Restaurant Association Market Place. Texas Specialty Beverage–carrying an array of products like Tropics Natural Infusions, a 100% natural fruit infusions with a slew of tempting flavors as wild as 4 Berry and Ice Cream. 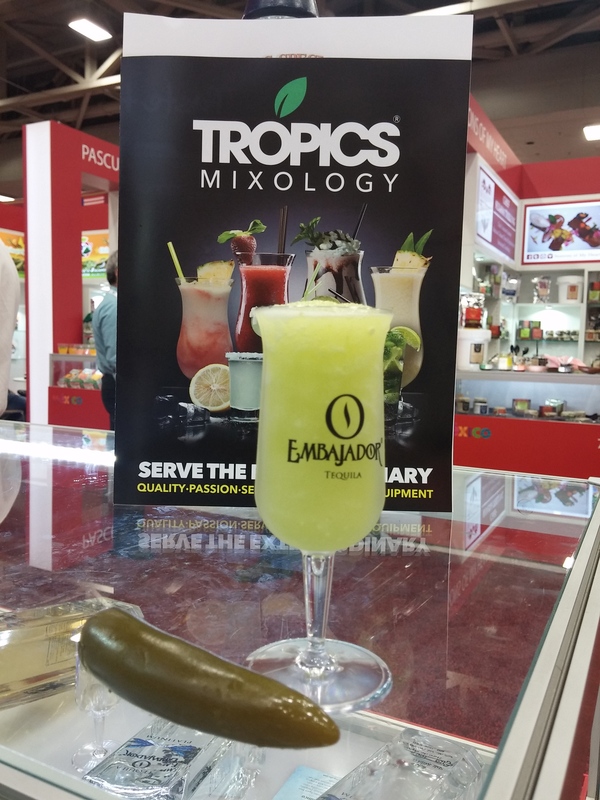 Catering to specialty foodservice for premium cocktails and smoothies, as well as culinary and savory applications, they even concocted a signature margarita using Embajador reposado. Zodiac Vodka–an American-made craft potato vodka. Produced from farm to bottle using 100% locally sourced ingredients, based in Idaho (of course!). New Mexico Green Chile Company–a family owned company of brokers and distributors of the state’s prime crop (and a personal favorite of mine! ), Hatch green chile, direct to distributors and restaurants throughout Texas. Every product or service one could think of, from coffee service to professional barbecue grills, was featured in the Market Place. 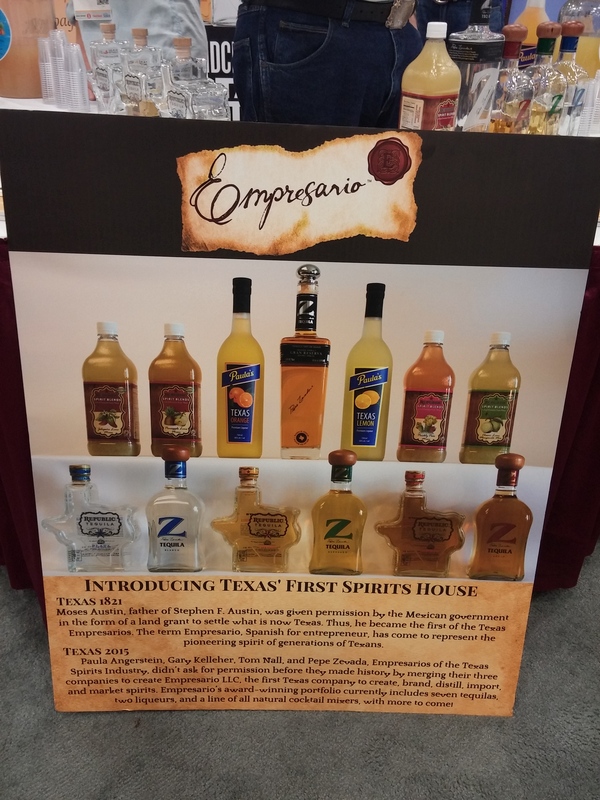 Similar to the Sabor Latino Food Show that we had attended in California earlier this spring, the organizers also provided a separate location for all Texas-based spirits that participated in the event. 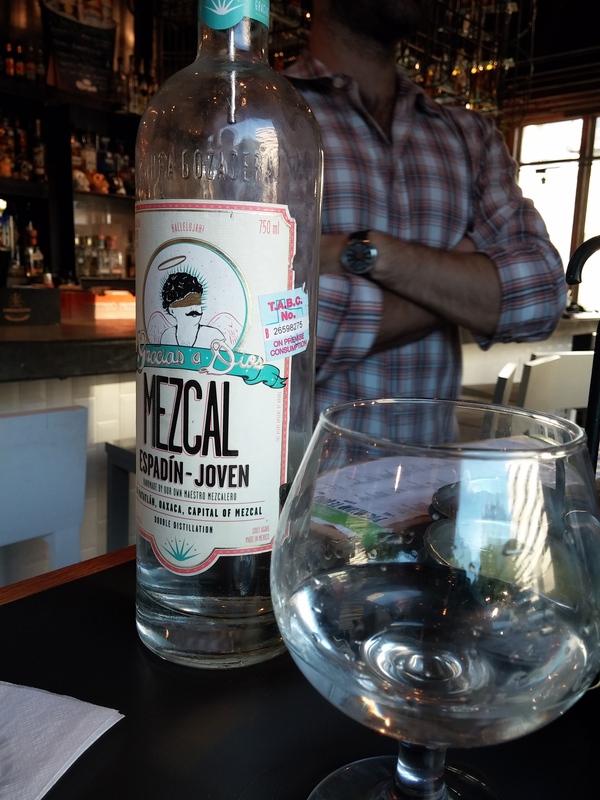 It was no surprise to run into Empresario, a merged entity made up of Austin-based liquor companies who aim to give global distillers like Brown-Forman a run for their money. Among the partners are Pepe Z and Republic tequilas. Rather than make the long drive home from Dallas to San Antonio in rush hour traffic, Andres Garcia and I decided to visit one of the city’s favorite places for tacos and tequila–Tacos And Tequila! 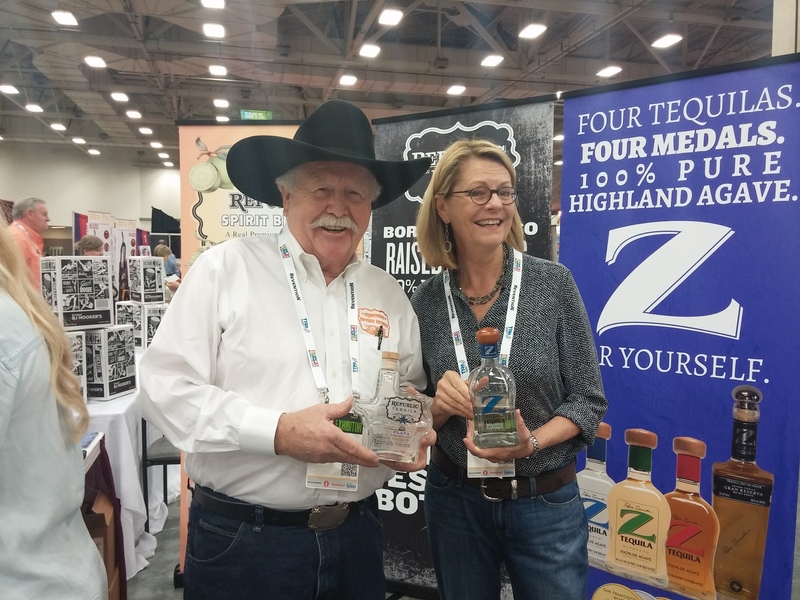 Earlier in the day, several members of the chain’s management and ownership had stopped by Embajador’s booth seeking new tequilas and mezcals to add to their already extensive selection. We decided to return the favor and visit the Routh Street location for dinner. Emphasizing fresh ingredients in all their menu items at Tacos And Tequila, we were treated to tableside guacamole. Manager Zak Baron explains the chain’s freshness philosophy. 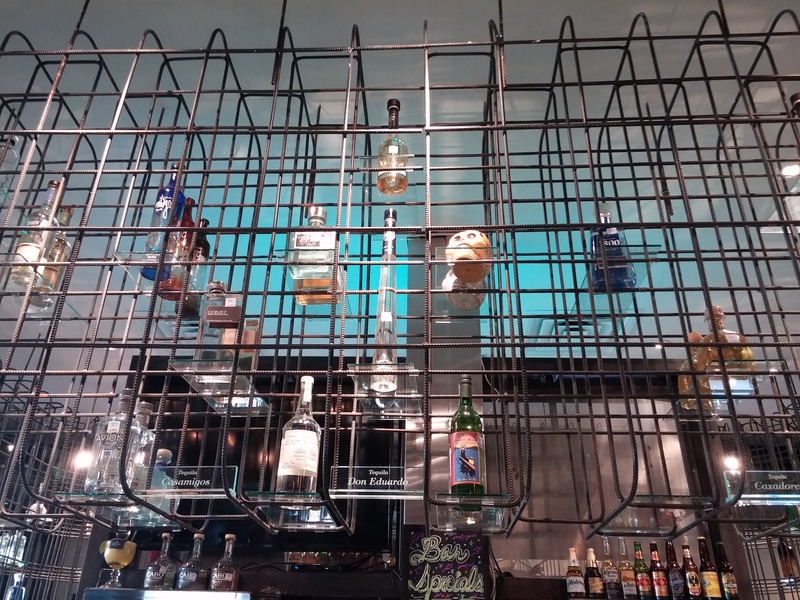 What’s Up With the Rebar? 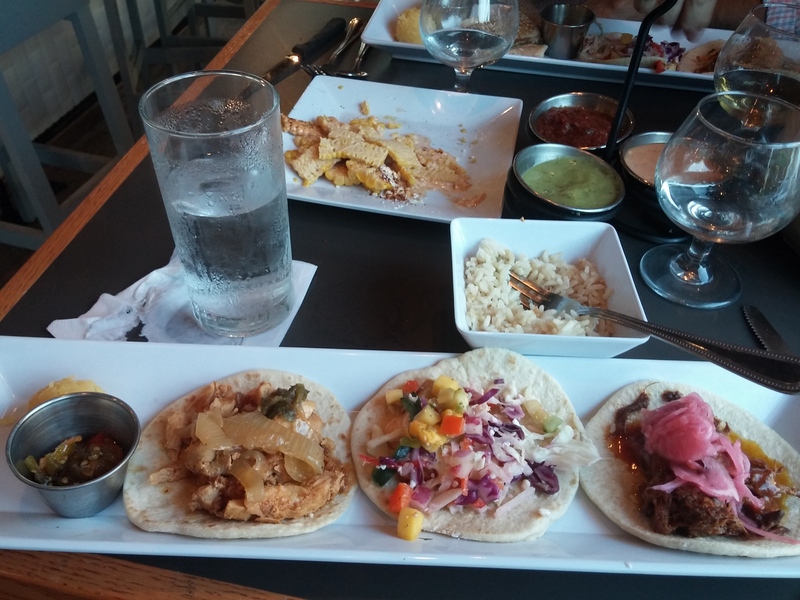 Pinning down the secret to Tacos and Tequilas’ agave forward menu. Zak and bartender Nadine reveal the one thing you should know about Tacos and Tequila. Dallas really does do things bigger and better!